Katja shares a hard-fought lesson: that health is not equivalent to merit, and that as herbalists it’s important for us to stay away from idea that there is A Right Way and We Know It. Instead our role should be to offer a wide variety of tools to try that can help build greater resilience, and provide guidance on those the client is most interested in. Herbs help out in a variety of ways to compensate for the impacts of a suboptimal situation. The Twenty-Four Hour Mind, Rosalind D. Cartwright – An elucidation of the mood-regulating functions of dreaming and the importance of dreams in our emotional lives. Behave, Robert Sapolsky – A cross-discipline deep dive into the current best scientific understanding of the complex web of interactions we call human behavior. Four Keys To Holistic Herbalism – our free mini-course outlining the fundamental determinants of health and the basic philosophy behind our approach to herbalism. 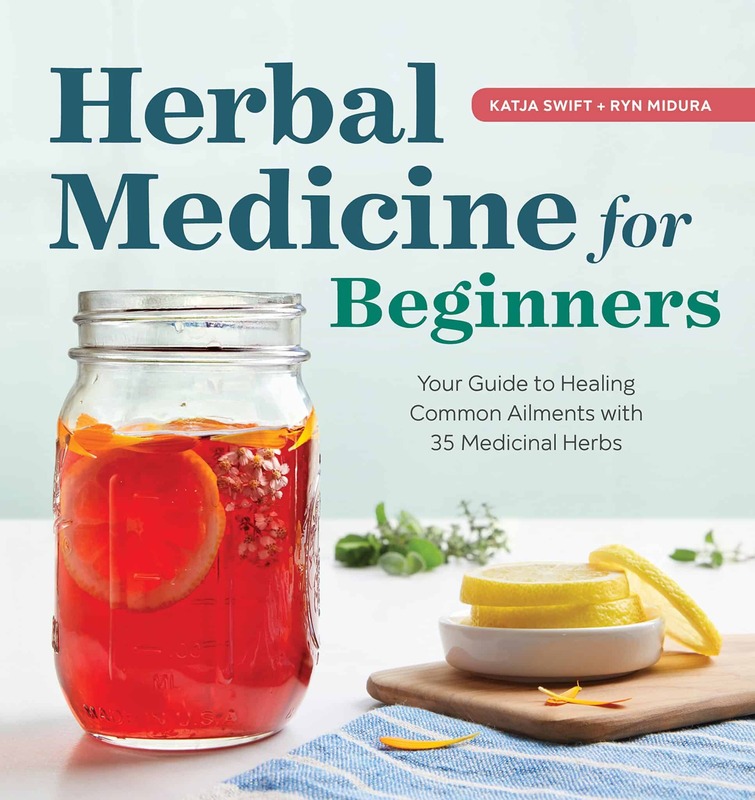 Our book Herbal Medicine for Beginners is available now on Amazon!